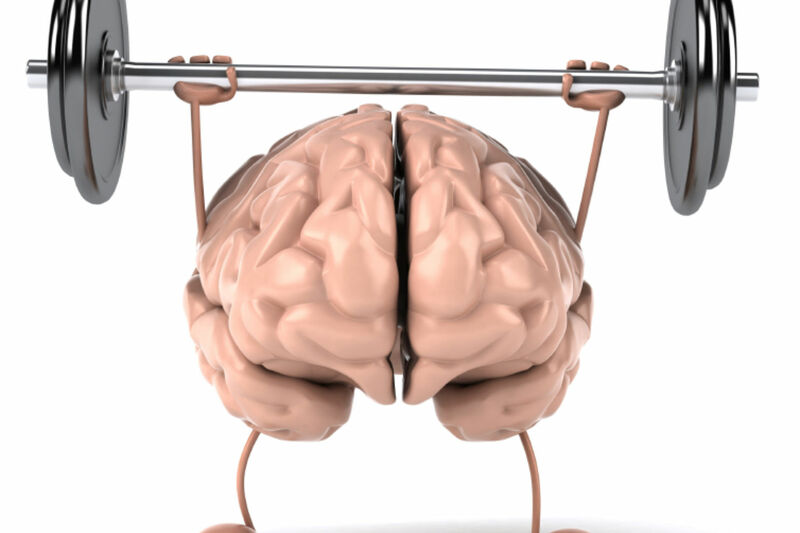 "Brain training: yay or nay? It’s not so simple." But don’t despair, I’m here to help guide you along! As we all know, people differ quite a bit from one another in how much information they can maintain, manipulate, and transform in their heads at one time. Crucially, these differences relate to important outcomes, such as abstract reasoning, academic performance, reading comprehension, and the acquisition of new skills. Some studies have reported absolutely no effect of working memory training on fluid intelligence, whereas others have found an effect. The results are mixed and inconclusive. Various critics have rightfully listed a number of methodological flaws and alternative explanations that could explain the far transfer effects.Enter Susanne Jaeggi and her colleagues, who in a brand new study, address the critics head on (and some). Through careful consideration of their study design, they attempted to resolve the primary methodological concerns of previous research. First, they randomly assigned adults to either engage in (a) working memory training or (b) answer trivia questions presented in a multiple-choice format. This latter condition served as their active control group. This has been a major criticism in the past: without an active control group, it’s possible that far transfer effects are due to placebo effects or even a Hawthorne effect. To be fair to Jaeggi, in her prior research she has tried to make the working memory tasks more fun for children by turning them into video games. But there’s still a long way to go on the whole cognitive-training-is-super-fun front. Also, if you really want to increase cognitive ability, I’m not convinced that working memory training is the best way forward. 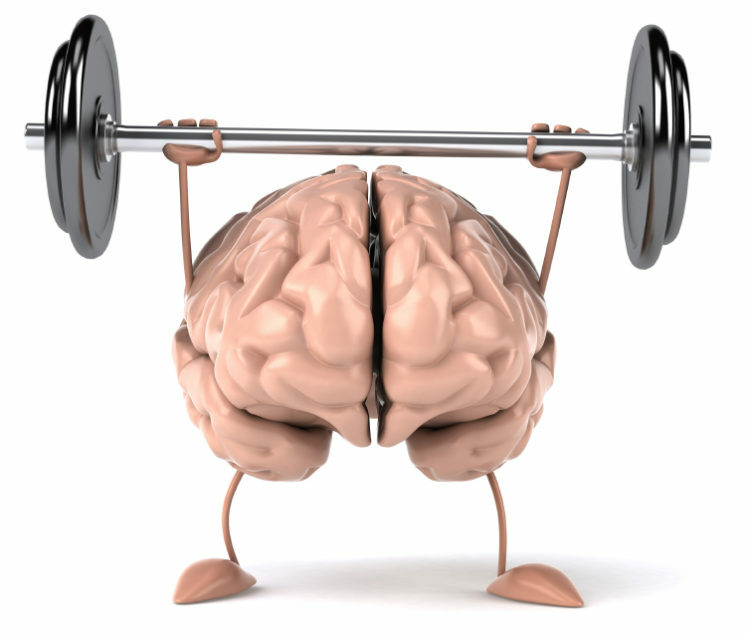 It seems to me that working memory training is best suited to improving working memory. But to truly increase fluid intelligence over the long haul, I’m a bigger fan of addressing those skills directly, through long-term engagement in logical and critical thinking. 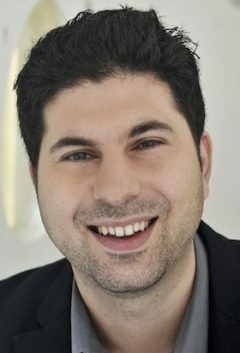 Indeed, recent research by Silvia Bunge and colleagues have found that engagement in reasoning training not only improves subsequent reasoning performance, but also strengthens connectivity between key areas of the brain (in the frontal and parietal lobes) associated with complex cognition. Update: See this comment from cognitive psychologist Michael J. Kane for a critique of the new study by Susanne Jaeggi and colleagues. The Self: A Convenient Fiction?